Need A Reliable Business Phone System? 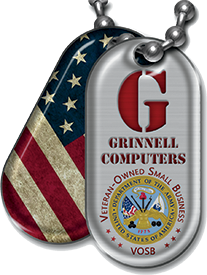 Grinnell Computers, located in Beaumont, Texas, helps set up Business Phone Systems for offices from 3 to up to 500 phones. We take care of everything your business needs so communication between employees in the office and other locations are set up correctly. Grinnell Computers knows you need a Business System which runs smoothly without any problems so you can run your business efficiently. The Latest Business Phone Systems Technology! 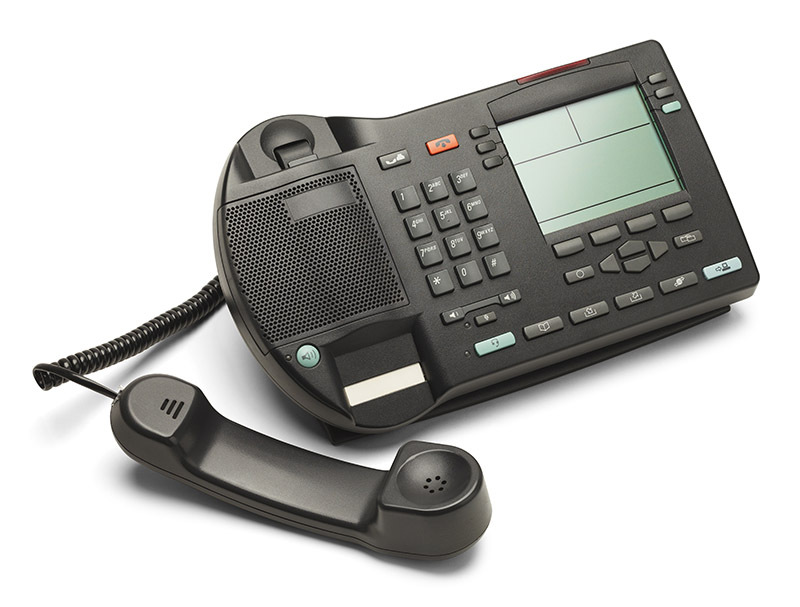 Technology is ever-changing, and Grinnell Computer offers the latest technology in Business Phone Systems. When you need features like retrieving voicemails from either your PC, cell phone or any device you use, we can help. Multiple on-call employees can alternate using a rollover feature which helps your customers never have to deal with not getting an answer after hours. Need to seamlessly integrate mobile workers and teleworkers with the main office? Grinnell Computers, located in Beaumont, Texas, installs top of the line Business Telephone Systems. Traditional telephone network and VoIP connections allow flexibility and cost control. Easy installation and easy set-up saves time, money and headaches as well as prevents service calls for configuration changes. Multi-branch VoIP networking cost-effectively connects multiple locations around the corner or around the world. A Full-Service IT Company Priding itself on Excellent Customer Service, Knowledgeable Technicians, and Loyal Client-Partners. Businesses Large and Small rely on us for all their IT needs! From emergency support to telephone systems to wireless networks, they call on us to keep their networks running smoothly. AND SEE HOW YOU CAN RECEIVE THE GRINNELL COMPUTERS TREATMENT!